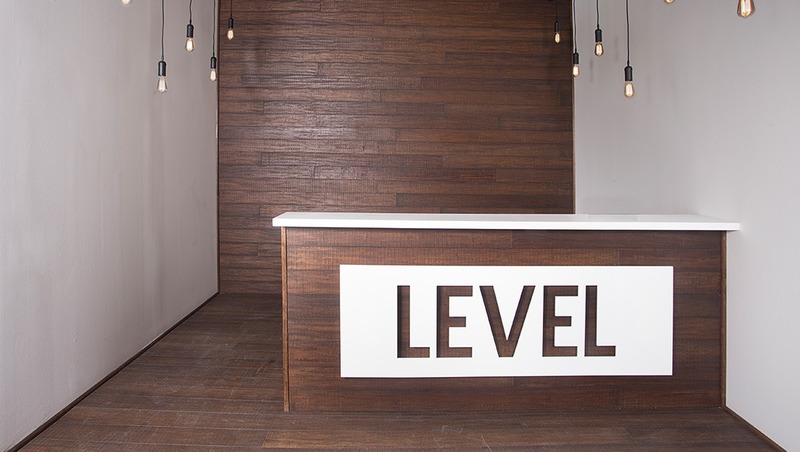 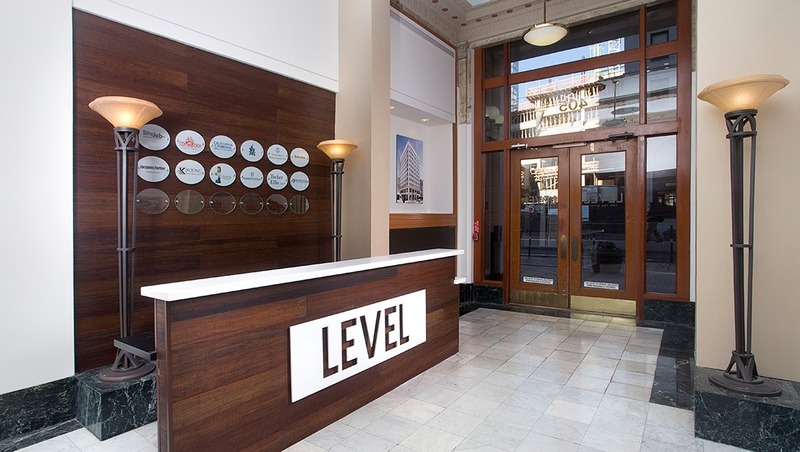 Level Office is located in the heart of downtown Houston within the historic Scalan building. 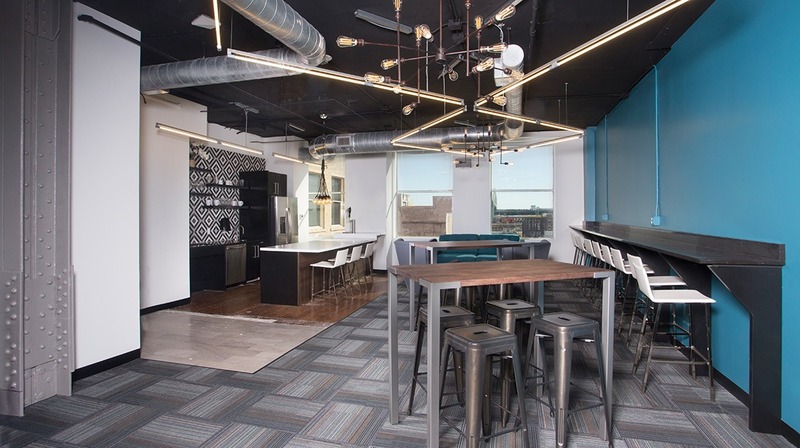 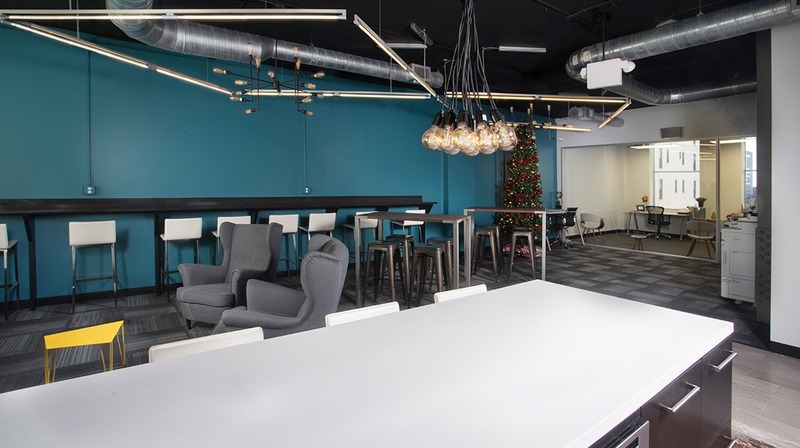 The three-level office has been redeveloped into office suites and common areas to create a modern co-working facility. 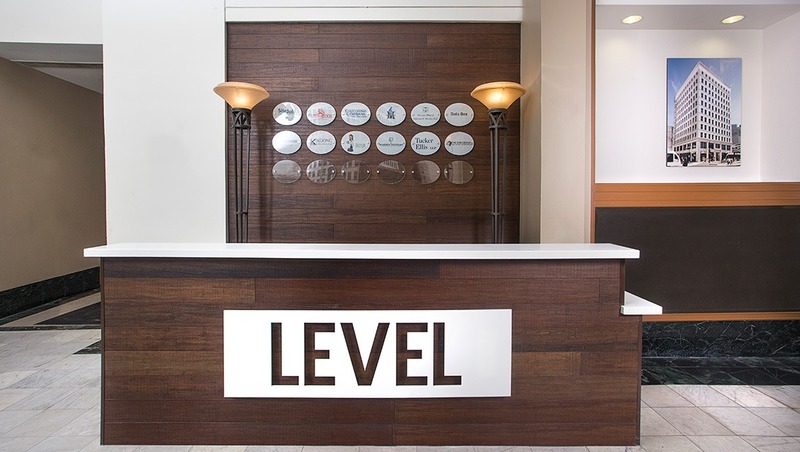 Space features include expansive interior glazing, high-tech LED lighting and card reader security. 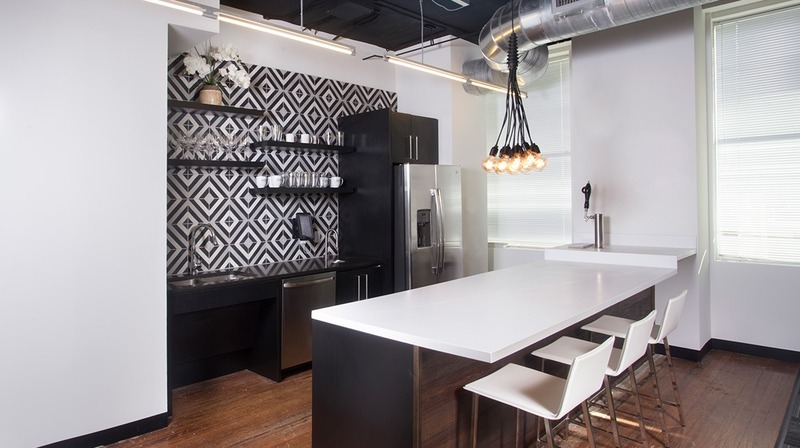 The design successfully balances the use of modern elements against classic features of the historic building, including exposing ceilings, wrought iron building columns and the original marble and wood flooring.